Babyology Exclusive - Argington cots & bedding to land in Australia soon! 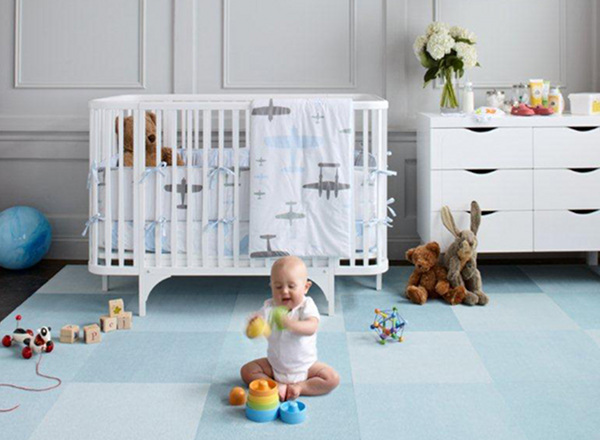 Babyology Exclusive – Argington cots & bedding to land in Australia soon! It’s one huge scoop and we’re the first to put you in the picture; it’s finally coming… Argington that is – both the cots and the bedding will be gracing Australian nurseries before you know it! Babyology headquarters is bubbling over with excitement and anticipation because the distributor of Argington in Australia – Patricia from Mini Monarch – first saw the brand on Babyology! So we hope you don’t mind if we do a little of our own horn tooting, but we’re just as pleased as punch over this. Now on to the range which will make its debut in Australia in two stages. First the lush bedding in four themes, which each have two or three designs within to explore, thanks to ingenius reversible construction and a variety of amazing fabrics. The four collections will make their debut next month at The Baby and Toddler Show in Melbourne and will be available for purchase from that date, both from the show and online. So there’s Ginko, Planes & Clouds, Silhouette and Fish & Pebbles. Mini Monarch is importing almost the entire bedding range, including cot and single bed-size linen, so even those who have moved past the cot can have a slice of the Argington bedding pie. A cot fitted sheet will retail for $44 and a single bed doona cover is $159, just to give you an idea of pricing. The second stage of the Argington Australian launch will be two cots in late May or early June – the Bam ($699) and the Sahara ($789). The gorgeous Bam converts from bassinet to cot to toddler bed without a kit, making it an absolute steal! The versatility it offers for the price tag astounds us at Babyology. This sweet crib, available in ebony and white, will be equally at home in a Federation semi as it will be in a contemporary apartment. The modern Sahara has three height positions, converts to a toddler bed and will be available in in white, ebony, grey and two-tone. There’s also ebony and white as well as grey and white. A handy trundle drawer is available and the grey colour option is so new it hasn’t even launched in the US yet! 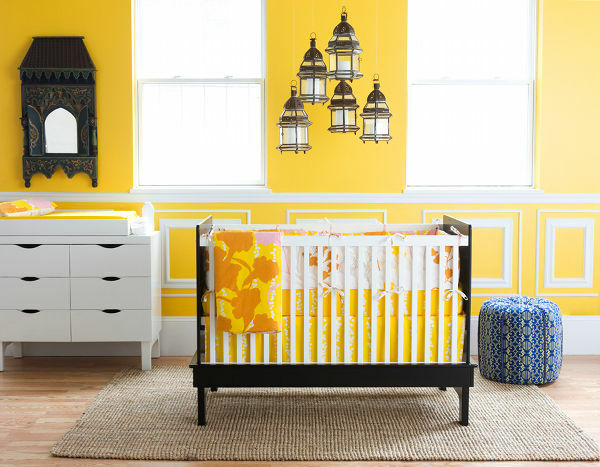 Also available will be the Changing Table ($569) and Anywhere Changing Tray ($139) which can sit atop either the cots or the stunning Sahara Drawers ($799). In order to compliment the Argington cot range and in keeping with the green ethos, Mini Monarch will be offering its own range of all-natural cot mattresses ($299) which are composed of wool, coir and latex. The composition is all natural and chemical-free and the wool topping has the added benefit of being a natural fire retardant and temperature regulator. Argington is so committed to the Australian and New Zealand launch they have gone to considerable lengths to redesign the packaging for our market. All packaging will be eco-conscious and reusable. 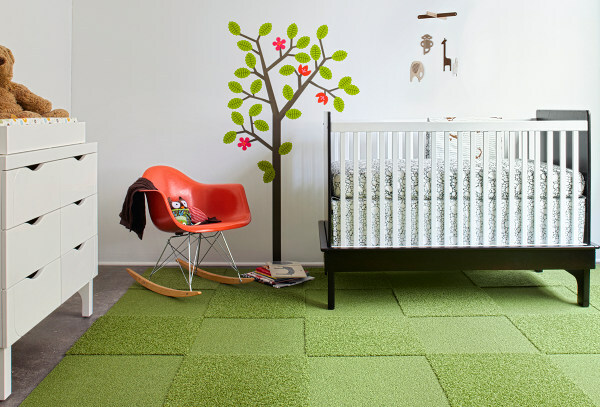 This green ethos is the foundation for the convertible design of the cots (from bassinet to cot to toddler bed) as well as the multi-functionality of the changing dressers and change station. In choosing Argington, parents are reducing their carbon footprints in buying convertible furniture. We got the go ahead to go live with the big news by Mini Monarch while they’re still setting up shop, so while the finishing touches are being applied to the website, stay tuned on the Mini Monarch Facebook page for updates. I recommend you have a good look at the amazing photo albums there for more views on the gorgeous Argington nurseries!